In 2008 when President Barack Obama was still just the Democratic nominee for the election to see who would take over for former President George W. Bush and when John McCain was the Republican nominee, at times it seemed as though all of the attention was going to McCain’s running mate, Sarah Palin of Alaska. Some viewed Palin as a revolutionary figure who would finally take the United States on the path that it needs to be in order to restore moral values and the economy. Others viewed her as quite possibly the worst politician to ever be in the running for such a high position. But no one can argue that after the 2008 election, Sarah Palin was propelled into fame and ever since, her star has been growing despite the fact that more than half of the country is completely opposed to her even running for President in 2012, much less winning. But Palin’s followers still give her enough reason to consider running. Palin made it official on her website that she is going to go on a tour of the United States. She is set to start the trail in Washington D.C. this weekend. Some of the places Palin is planning on visiting include Gettysburg, Antietam, Philadelphia, New Hampshire, and other East Coast sites that are prominent in America’s early history. Many are under the assumption that the point of the tour is for Palin to officially announce her candidacy for Presidency in 2012. 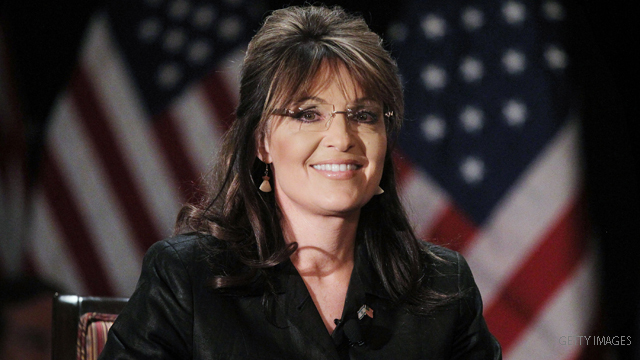 Palin has recently hired her former advisers, Doug McMarlin and Jason Recher. She has also given to the green light to make a movie about her political career in Alaska. Palin also went to the Middle East recently to increase her foreign policy background. She has also reportedly relocated to Scottsdale, Arizona, which would enable her to continue her political career in the United States much more conveniently than from Alaska. Whether Palin has already made up her mind on whether or not to run for President of the United States in 2012 or not, it is clear which direction her actions are leading her. If you are one of the people who thinks Sarah Palin is the perfect fit for the job or one of the people who wishes she would just go away, the popularity and following of Sarah Palin cannot be denied.